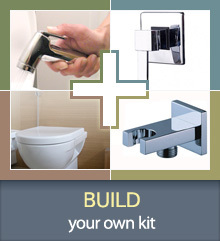 We stock hand held bidet showers, douche showers, shattaf showers, mini showers, muslim showers! Dispatch of goods immediately after your order! Buy online now!